Viezu, and our worldwide network of dealers are honoured to provide Land Rover Discovery tuning and Land Rover ECU Remapping. A formidable and reliable brand such as Land Rover deserves the very best in engine tuning and ecu remapping technologies, in which Viezu really hits the mark, with not just off teh shelf tuning, but custom and bespoke Land Rover tuning and styling services. 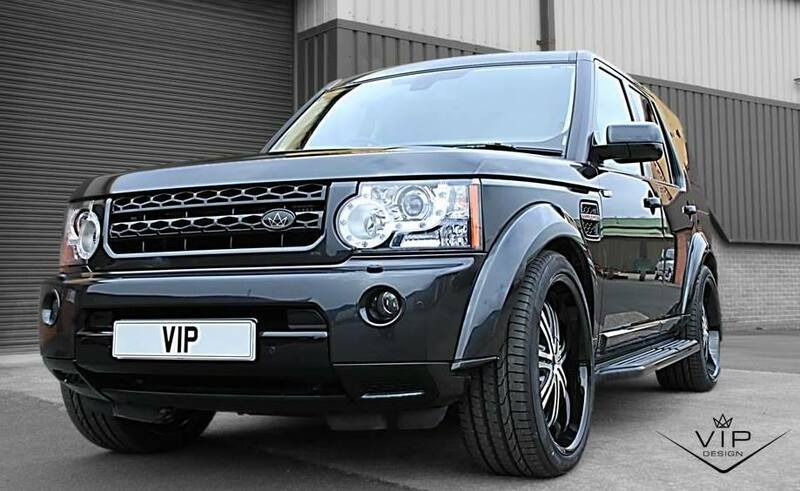 Viezu offer a full custom tuning and upgrade servie for our Land Rover Discovery customer’s, remapping can be custom tailored to ensure we meet your requirements. If you’re after an increase in throttle response and performance from your Land Rover Discovery tuning, our prestigious Land Rover Discovery performance tuning will seriously improve the drivability of your Land Rover Discovery. Or if you have fuel economy in mind, then Viezu’s BlueOptimize Land Rover Discovery economy tuning is for you. We can also accommodate you if you’d like a blend of the two, thus getting the best of both worlds.